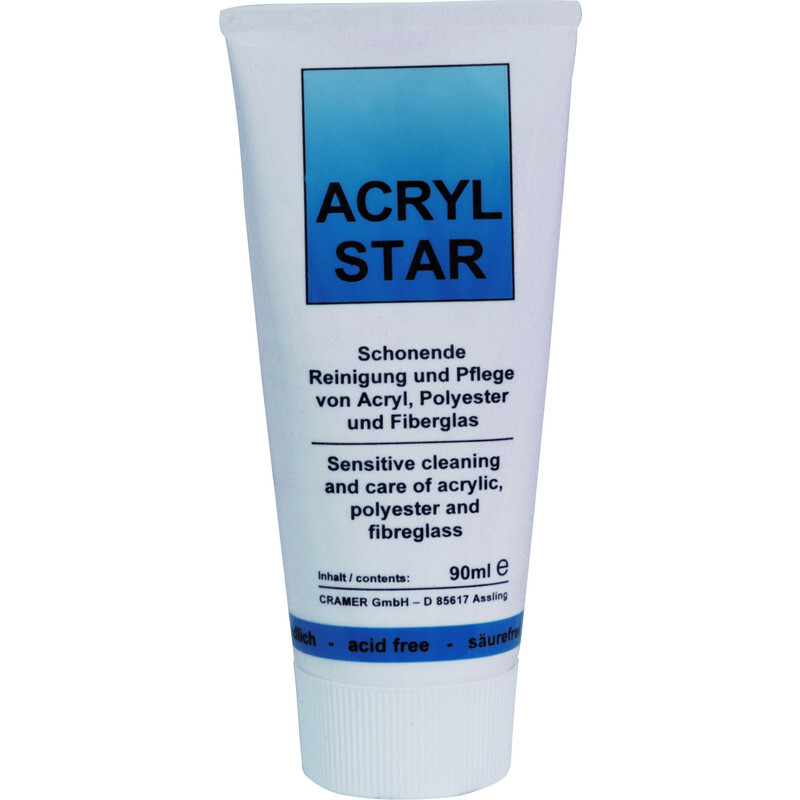 Polishing and cleaning compound for acrylic and fibreglass surfaces. Designed to remove minor scratches. Cramer Kitchen & Bath Polish 90ml Acrylic is rated 3.7 out of 5 by 3. Rated 5 out of 5 by Rubina from Appears to work Have only used it once and did manage to get some water stains out. Did not shine but will have to have some more goes. Needs some elbow grease. Rated 5 out of 5 by GarethP from Cut above the rest excellent product did a good job of rejuvenating the bath.